30 minute One-to-One with Me, Vicki, either by phone or video call, to get clear on who you are, your gifts and how you want your brand to look and feel. It’s here where I get a really good feel for you and your business, your personality and direction for your brand. We discuss style, fonts, colour palettes – all your likes and dislikes – this part is super important, cause once we suss out what you don’t like, all the styles, colours and fonts you do love and are attracted to start to really shine through. Logo Design Creation – 4 concepts, 4 revisions – it’s here the fun really begins and the magic starts to happen. Taking our one to one in to account, my notes, my vision, your vision and your agreed mood board, creating your logo is the next step. Each concept will be designed differently and with it’s own unique intention so that what you get is choice and variety. Each will have a different style to ensure we cover a few styles and cover different approaches. We fine-tune your logo of choice. You may want to change or tweak the colour, or style or even something different altogether, this is a great opportunity to really design a logo that your fall in love with and feel aligned to – and you’ll know that in an instant – that’s when you’ll feel ready to agree your final logo. Pay in full or over 2-3 months. Payment options below. Your one to one allows us to get clear on who you are, your gifts, your visual style, how you want your brand to feel and I really get a feel for you and your personality. 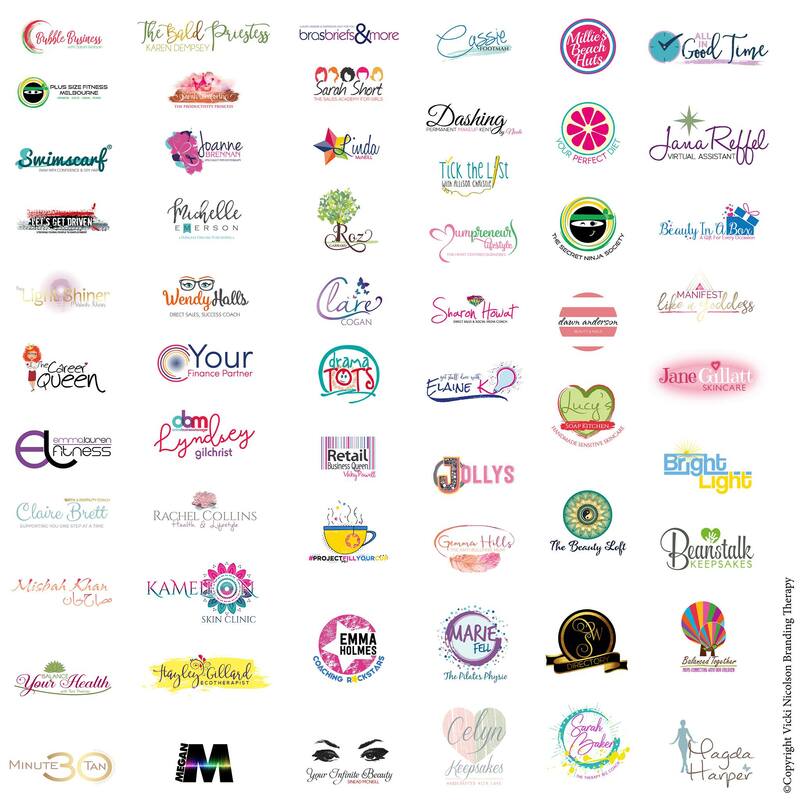 Once a mood board is agreed, unique logo and brand creation by me to target your customer and convert in your business. Some - YES - some of my portfolio!